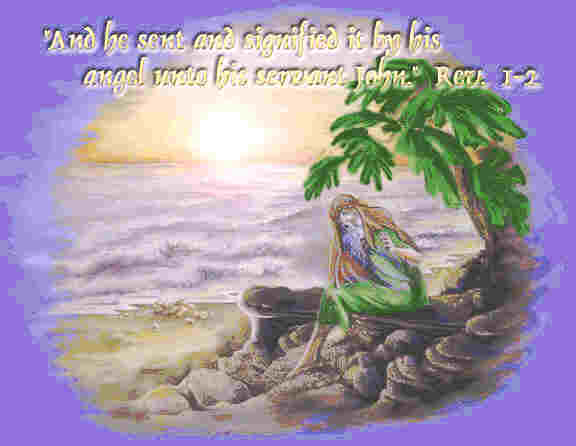 The Apostle John is the most likely angel to this period of the church. The mantle seems to have passed from Paul to John. With Peter and Paul both martyred and the church at Jerusalem destroyed, there must have been intense pain and uncertainty felt in the whole Christian community. A certain restructuring of necessity must have followed. 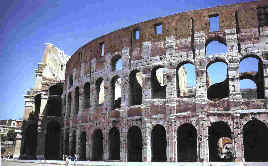 The church at Jerusalem had been the hub of the whole Christian world. Its fall would send shock waves to all the churches and would also give rise for ambitious leaders to step forward into roles of leadership for which they were ill-suited. The Lord knew this would happen. "And unto the angel [John] of the church in Smyrna write; These things saith the first and last, which was dead, and is alive. "I know thy works, and tribulation, and poverty, (but thou art rich) and I know the blasphemy of them which say they are Jews and are not, but are the synagogue of Satan. 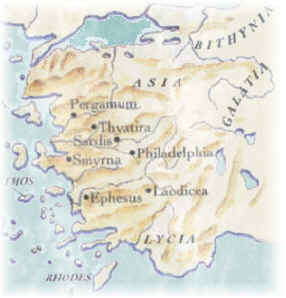 Toward the end of this period, during the ten years of Diocletians closing reign from CE 303 to 313, bitter pagan persecution occurred. 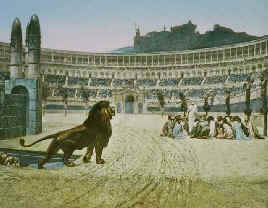 Many faithful martyrs died in this long and bitter pagan assault on Christians. 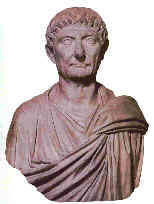 "The corruption of manners and principles, so forcibly lamented by Eusebius, may be considered as not only a consequence, but a proof of the liberty which the Christians enjoyed and abused under the reign of Diocletian. Prosperity had relaxed the nerves of discipline. Fraud, envy and malice prevailed in every congregation. The proselytes aspired to the episcopal office, which every day became an object more worthy of their ambition. The bishops, who contended with each other for ecclesiastical pre-eminence, appeared by their conduct to claim a secular and tyrannical power in the church...." (THE TIME IS AT HAND, p. 292. Reprinted 1983, Divine Plan, P.O. Box 144, Edison, NJ 08818). We see the fulfillment of the words: "I know the blasphemy of them which say they are Jews, and are not, but are the synagogue of Satan." (Revelation 2:9) Yes, they claimed to be Jews or spiritual Israel, but they were not. The church had become infested with men who were seeking to use Christianity for their own purposes. There was power and status to be found in the church, and those who had the same ambition as Satan found opportunities to fulfill that ambition. Alas, the true Christian found persecution from the pagan forces without and corruption eating like a canker within. Be thou faithful unto death, and I will give thee a crown of life." To the overcomers rich promises were given for which they must wait until the "first resurrection." Those seeking personal gratification and power often found it, but that would be their only reward. None awaited them in the resurrection, for they were nothing more than "tares" at best and "wolves" in the worst scenario.